Two thumbs up. 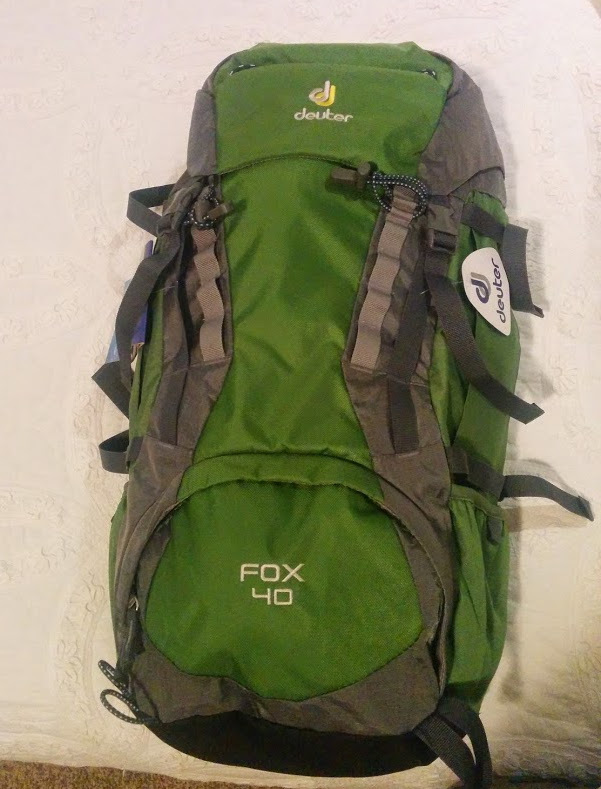 The Deuter Fox 40 is a well made youth pack that should last long enough that both of our boys can use it. There are others in this price range and size that don't adjust for height. 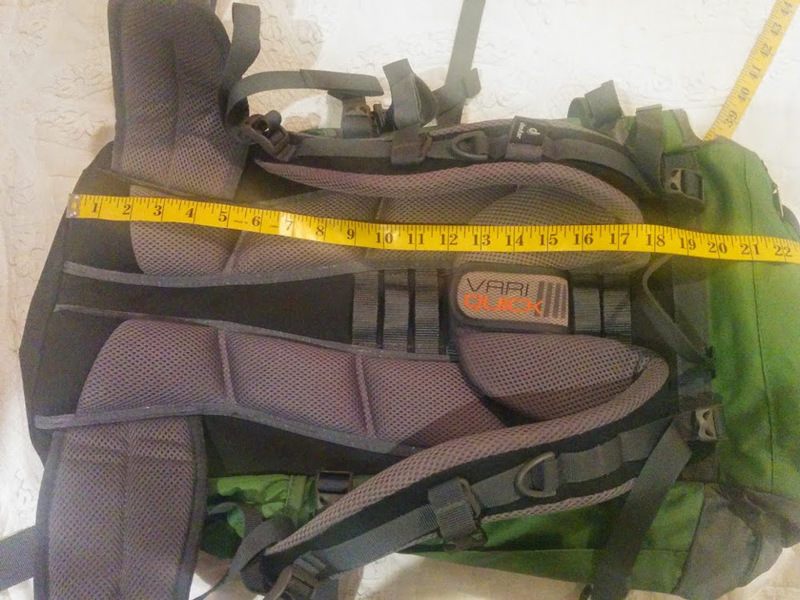 The Fox 40 has the VariQuick adjustment that moves the shoulder harness up and down the back of the pack. A raincover would have been nice. 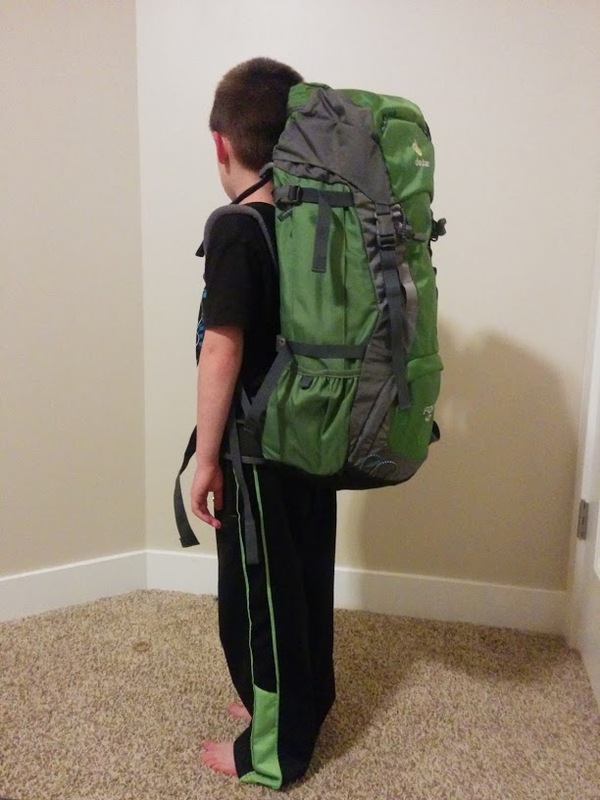 We were looking for a nice pack for a six-year old and wanted one that he could use for years down the trail. 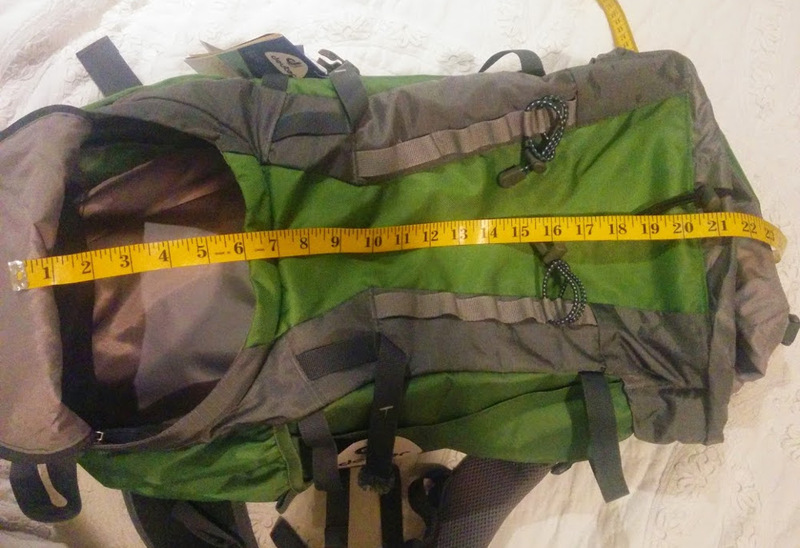 The Deuter Fox 40 looked good online so we headed to the nearest store to try one one. It fit great and has room for him to grow. As for volume, it can hold more weight than he can carry, but we can start out with the lightweight sleeping bag, clothes and water. This 6 year-old weighs about 58 lbs wears size 7 pants. It fits him great. 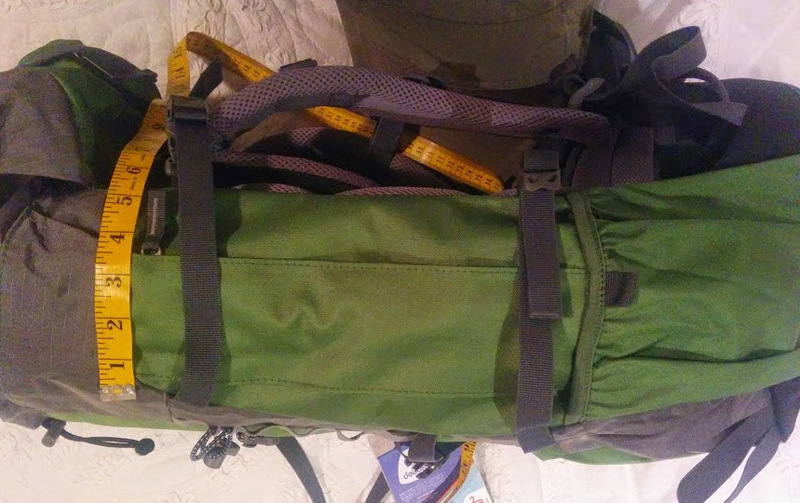 The Deuter Fox 40 is a top loading, drawstring closure, single compartment pack with a lower access door. 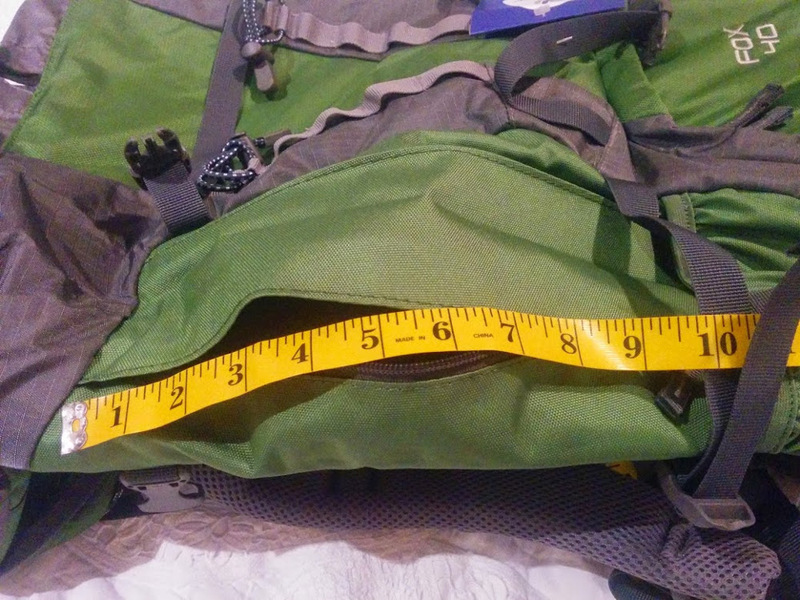 Each side has an elastic pouch on the bottom and a 10" tall, flat pocket with a vertical zipper. The lid has a pocket inside and out. Any questions? Is there a measurement you must know? Feel free to write and ask.